When it’s mentioned vitamin C, the first association for most of us is an orange. And really, the oranges deserve the good image, because they are rich with this vitamin. More specifically, in one small orange there is around 50 mg vitamin C.
Given that the recommended daily intake of vitamin C for an adult woman is 75mg, it means that with consuming of just two oranges you will succeed to surpass it. Yet, there are fruits and vegetables which contain more vitamin C than the oranges. 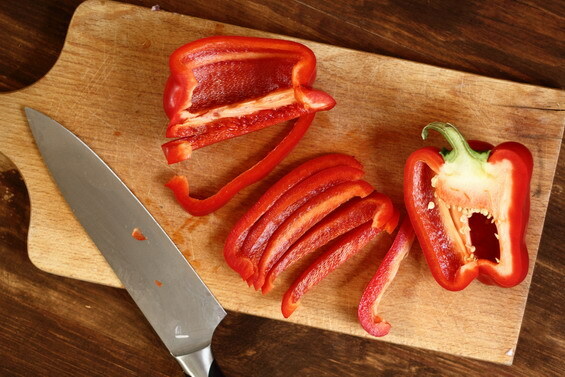 The red peppers are usually part of the Macedonian cuisine as “ajvar” or “lutenica”. But, we should include them row in salads more often to get the maximum out of their power. 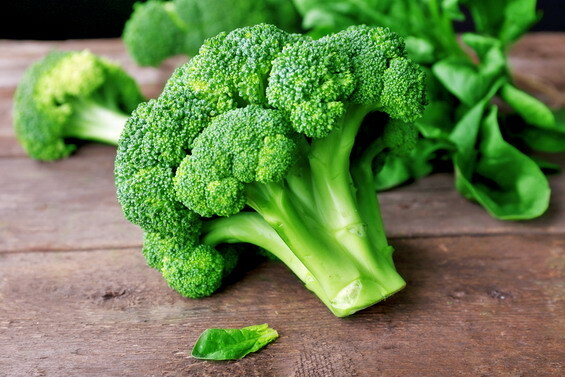 It’s not a secret that the broccoli is a super food. They are rich in variety of vitamins and minerals and are fantastic allies for prevention of health. In one cup full of fresh chopped broccoli there is 81mg vitamin C.
The Irresistible strawberries are not just super tasty, but they are also incredibly healthy and low-calorie. Fill one cup with whole strawberries and you will have intake of 85mg vitamin C.
And the kiwis beat the oranges when it comes to vitamin C. This sour green fruit with tiny black seeds can be bought during the whole year and you should never skip it. 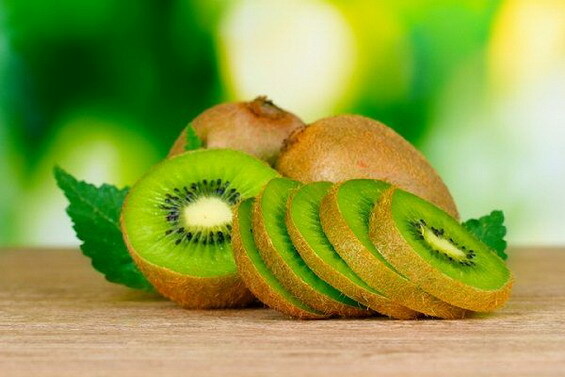 In one kiwi there is 64mg vitamin C, while in one cup full sliced kiwi there is even 167mg. 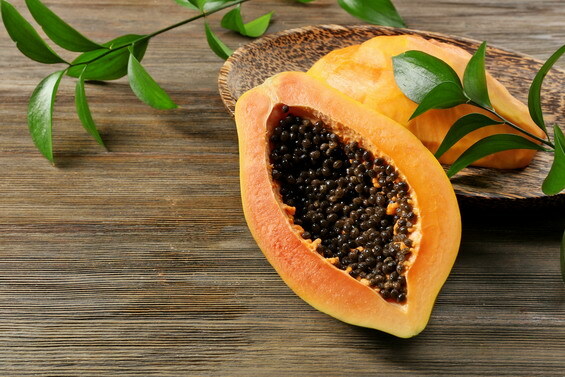 Even though the papaya is not typical for our region, it is worthy to include it in the diet. 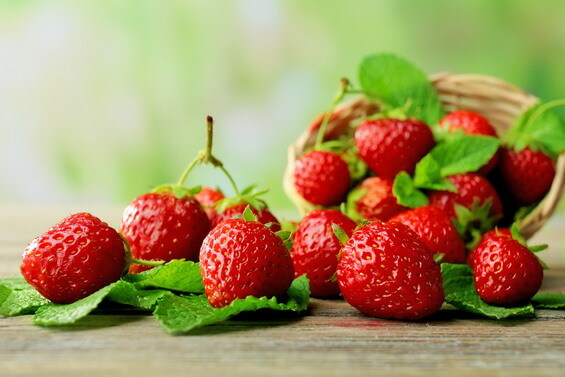 Called also “fruit of the angels”, it is an excellent source of vitamin C and a guardian of the digestive health. One small papaya contains 96mg vitamin C.
In the last several years, the kale rises on the pedestal of the nutritionists. This leafy vegetable is indicated as a super hero in the prevention of number of diseases. 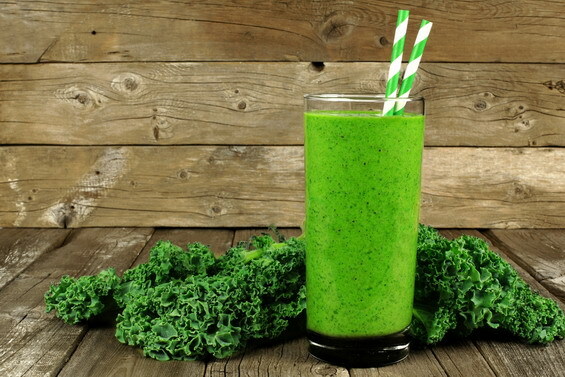 One cup full of chopped kale will offer you 80mg vitamin C.
The Brussels sprouts don’t have very attractive taste, but the nutritional value of this vegetables should motivate you to put it more regularly on your table. 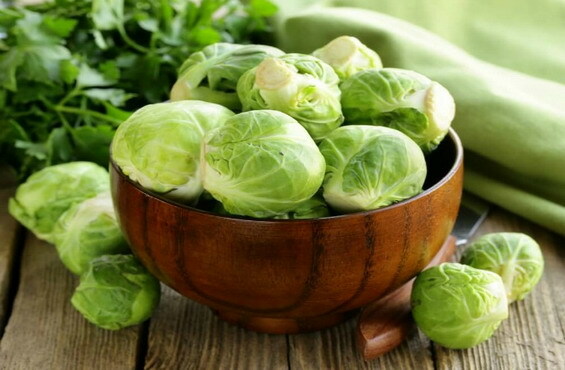 Besides being rich in vitamin C, they are an excellent source of vitamin K.
One cup full of Brussels sprouts includes 75mg of vitamin C.